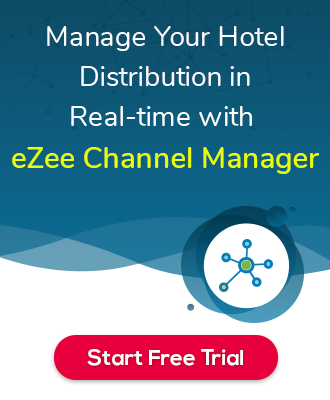 How to post zero amount receipt charges on room in eZee Burrp 6.0? Follow the Mentioned path and make the changes accordingly. eZee POS back office >> eZee logo >> Option >>Others >> Enable ZeroFollow the Mentioned path and make the changes accordingly. eZee POS back office >> eZee logo >> Option >>Others >> Enable Zero balance Room posting >> Save. Thank You. Order on tables are not auto refreshing in eZee Burrp, when order is coming from tablet where eZee iMenu is installed. How to enter cash into cash drawer in burrp backoffice? How to enable Use Card option in eZee Burrp Settelement. How to active keyboard option to enter own reason instead of predefine reason to void receipt? How to use of Pantry Message in eZee Burrp? Is it possible to show two different languages on receipt for menu items? Settings for stop cash drawer to open in receipt reprint, It shoud only open when a new settlement is done. How to set gratuity compulsory on order type in eZee Burrp 6.0? How to set the email or SMS notification for Store operations? Follow the path in order to set the email or SMS notification for store operations. POS Back Office >> Store Operation>> Edit the Store >>Follow the path in order to set the email or SMS notification for store operations. POS Back Office >> Store Operation>> Edit the Store >> Notification. Refer the screenshot for the same. How to generate PO in eZee POS Back Office? How to add Modifier item? How to create Menu Item in eZee POS Back Office? How can I consolidate the Store Item? How to configure tax in eZee POS BackOffice? Path : Open eZee POs burrp >> Click on eZee Logo (at top left corner of application window) >> Localization. Below GIF explains the processPath : Open eZee POs burrp >> Click on eZee Logo (at top left corner of application window) >> Localization. Below GIF explains the process for configuring tax in eZee POS BackOffice. How to give discount on Loyalty Card?